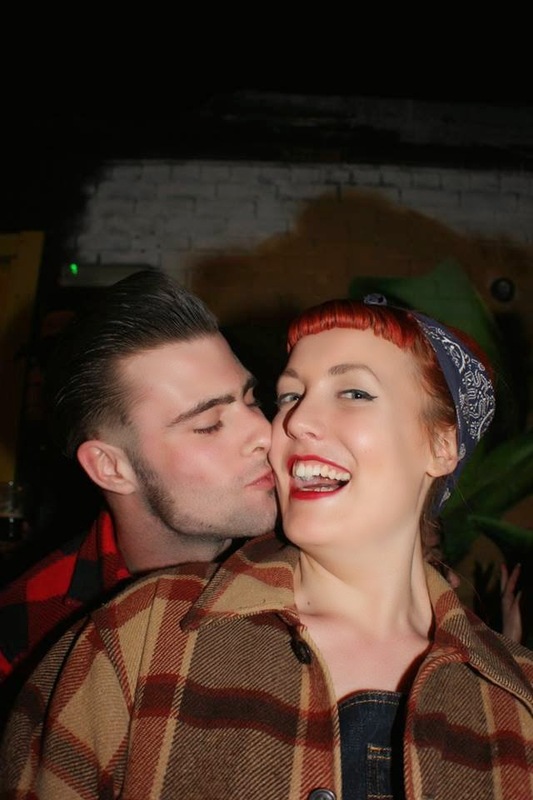 The Ramblings of Roxie Roulette: Major Life Update. Hello you lot! Did you miss me? I have been very busy with well...life! Yes, I finally got one! Since I last spoke to you at the end of January I have upped sticks and moved to Ipswich! That's a bit random, I hear you cry. Well, not when you consider that my boyfriend as well as lots of friends live in the town and surrounding area. Oh, and that little fact that I landed a dreamy job that has put me on the first rung of my career in heritage! Yippee! I am now the Visitor Services Trainee (aka, intern) at the Museum of East Anglian Life; I am training in all the behind the scenes things that go on at museums that make the experience the best it can be for the visitor, and also help plan and run the events. I'll keep you all updated (she says...hopefully...) with goings on in that aspect, especially about the very exciting Blues Festival which I am sure y'all will want to know about! What else have I done to fill my time? Well I've done lots and lots of modelling, even some paid work! I'm really glad I kick started that again as I love doing it, but now since the move it looks like I'm going to have to get to know a whole new bunch of people! My favourite shoot I did was with Paul Good, and I've put a few photos from that below because I love them so much! March rolled around and saw me at Bedlam Breakout again. I may have gotten far, far, far too drunk on Friday night - that sort of drunk where you don't remember anything and it's not enjoyable, but you wake up with bruises - but the rest of the weekend (minus the Saturday hangover) was great! Even got the bus back with the guitarist from Frantic Flintstones! Work depending, I hope to be back there this September too. So that is pretty much it but as you can see, life was a little bit hectic and up in the air for a few months! I've got a few blogs planned for the next month or so as it is Mid Century Market time as well as the start of weekender season - Atomic first, yay!